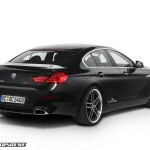 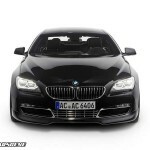 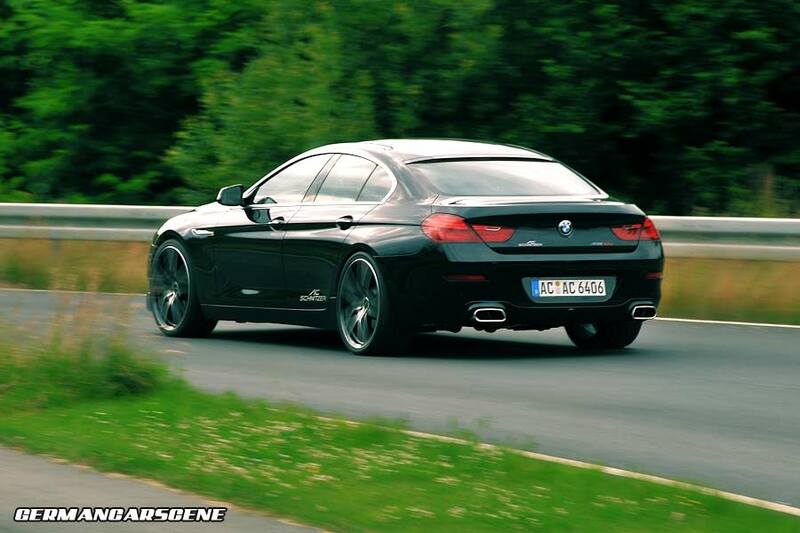 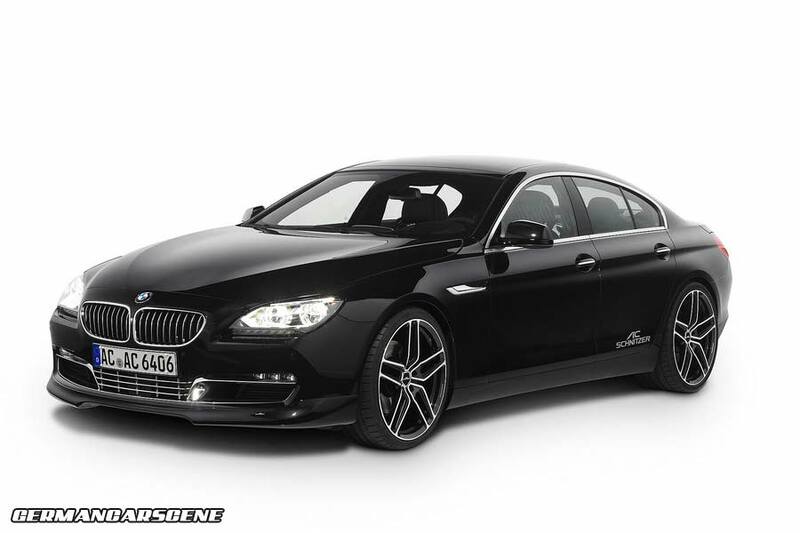 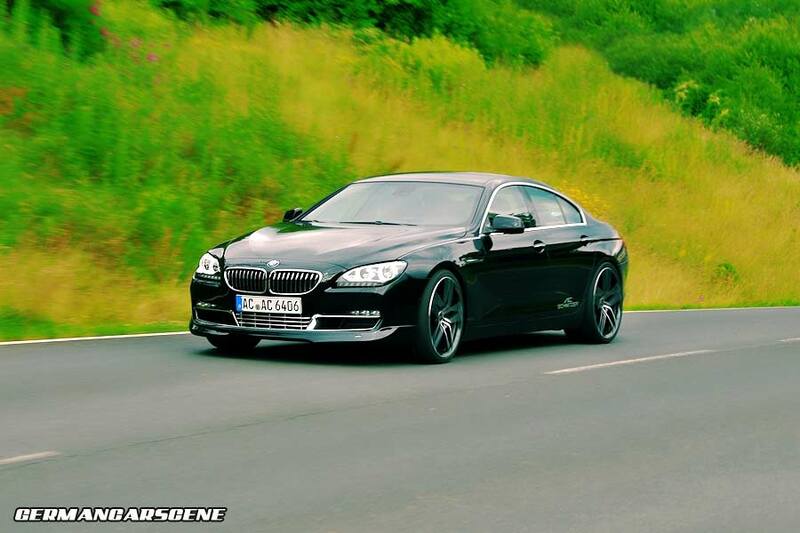 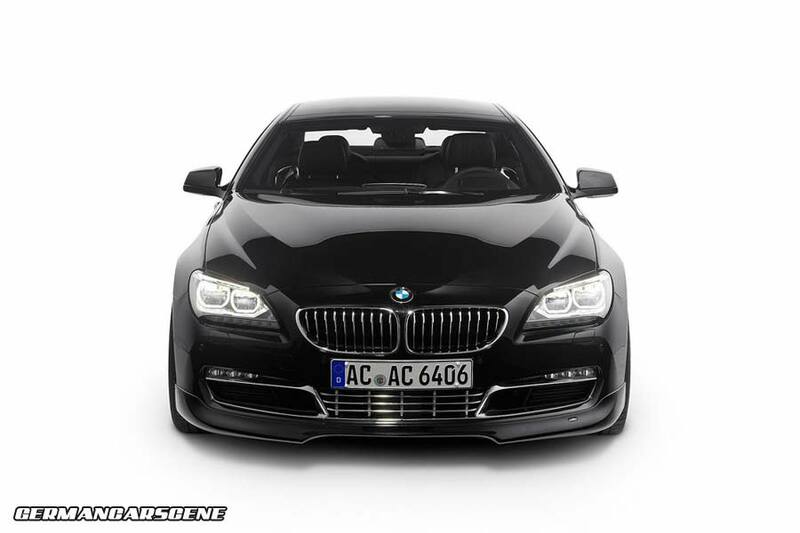 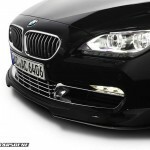 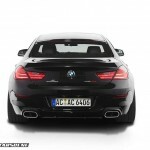 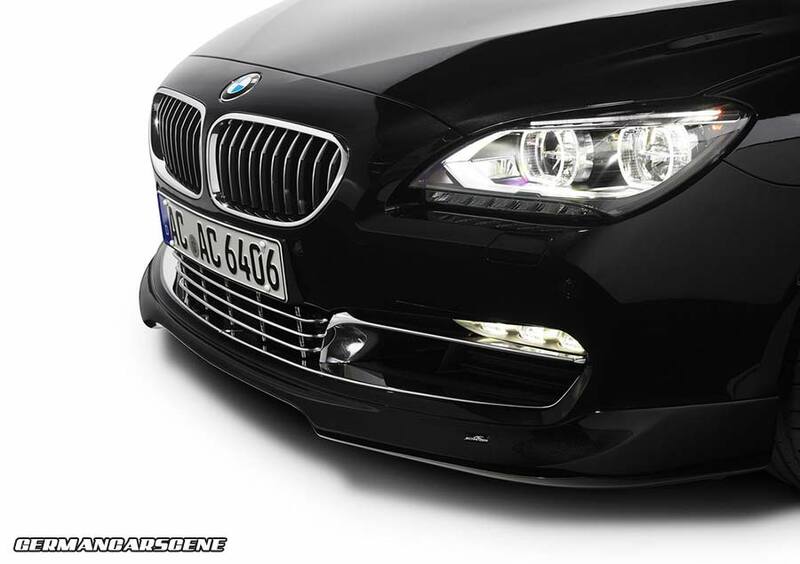 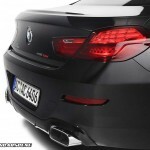 Aachen-based tuning specialist AC Schnitzer has released its ACS6 program for BMW’s 6 Series Gran Coupe model. 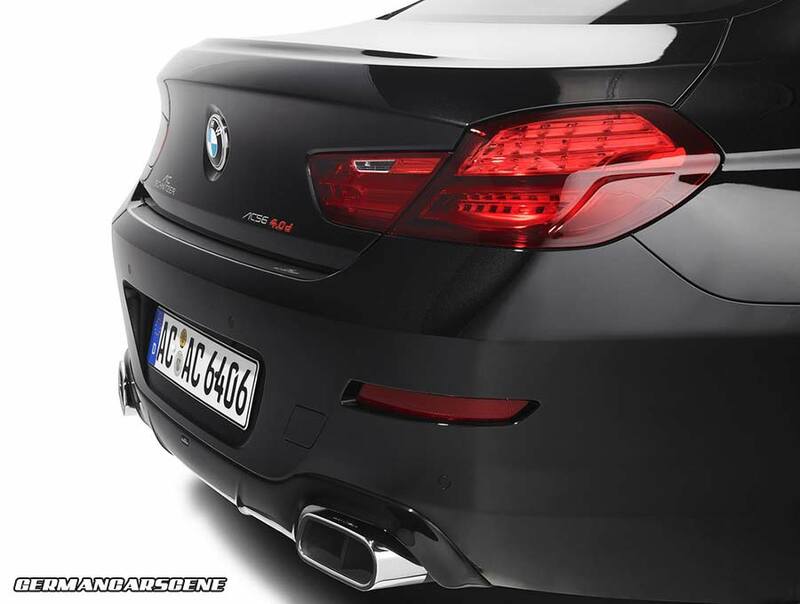 Visually, the Gran Coupe wears an aero package consisting of a front spoiler, a lower chromed front grille, additional chrome strip and skirt extension for the rear bumper with apertures to house the tailpipes of the replacement silencer. 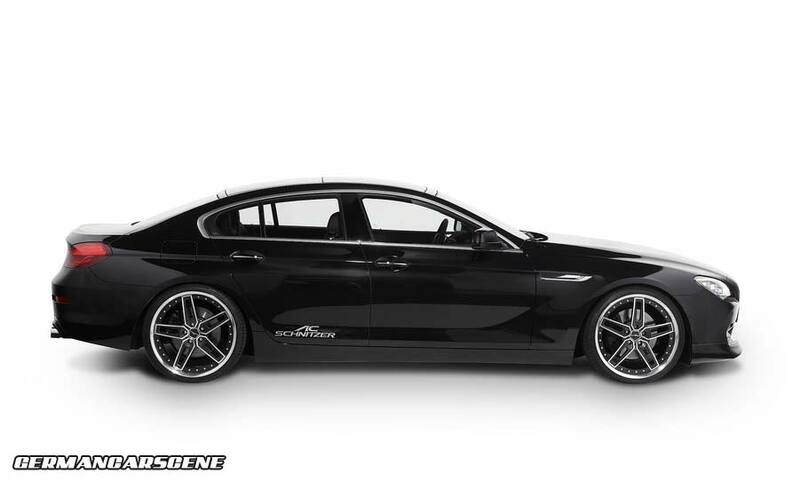 Other changes include a lowering spring kit and a choice of wheels, including the familiar Type IV and the Type VIII Racing and Type VIII Forged rims pictured here, which measure 9 and 10 x 21-inches in size. 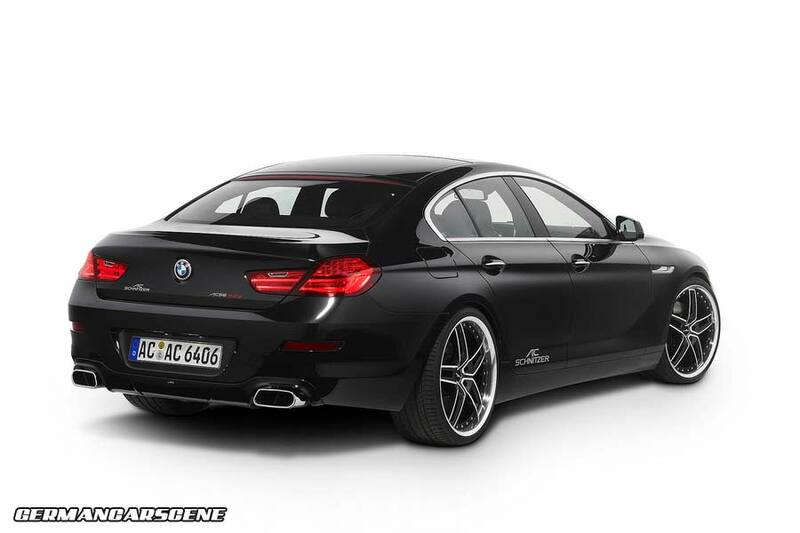 Moving inside, there’s the company’s ‘Black Line’ aluminium cover for the iDrive controller, aluminium pedals, velour floor mats and the EVO 3 sports steering wheel. 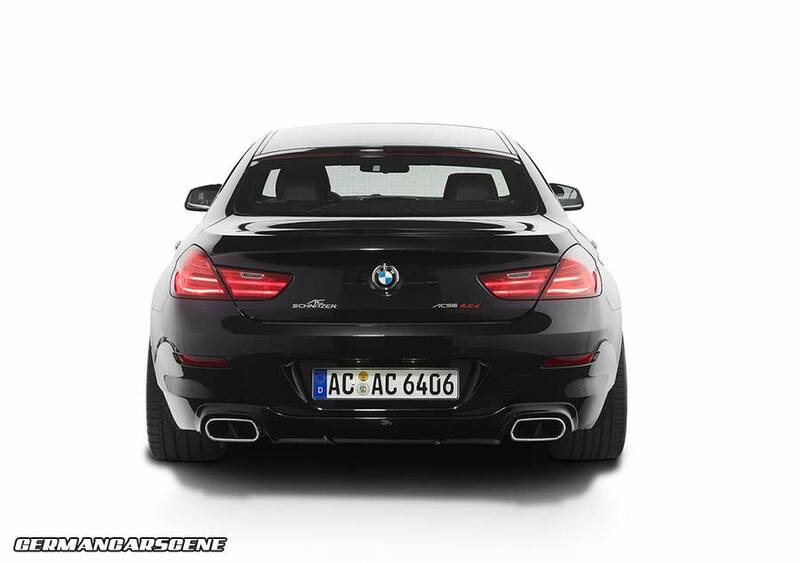 Performance upgrades see the power in the 640d rise from 233 kW (313 hp) to 268 kW (360 hp), while its petrol-engined counterpart, the 640i, goes from 239 kW (320 hp) to 268 kW (360 hp). 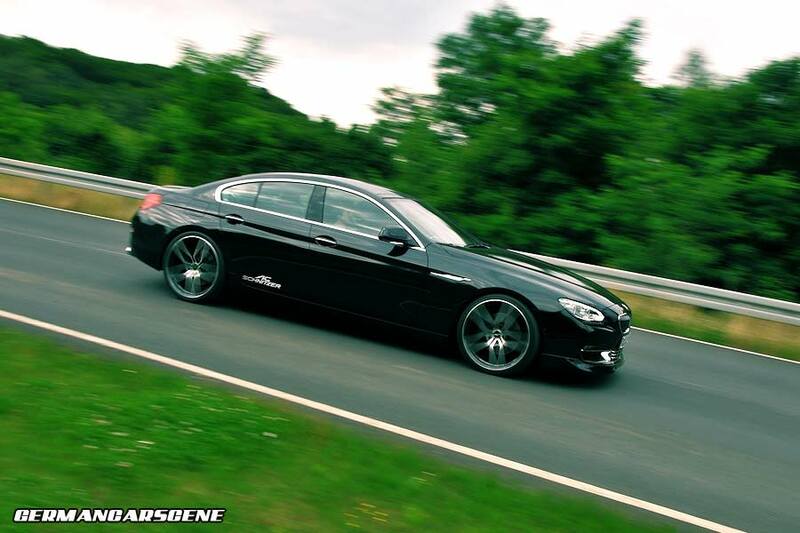 An eight-piston brake caliper kit can also be purchased.